We are so excited to welcome Ashley Graber MFT to the podcast! Listen through to the end of the interview in which she guides us in a brilliant short mindfulness practice. In this episode, she shares her story of transformation as she made the leap from a career in real estate in New York City, to getting sober and becoming a psychotherapist and mindfulness teacher in Los Angeles, California. She walks us through her own journey of trauma healing, including her personal story of reprocessing memories of abuse. (EMDR is a wonderful practice of healing trauma!) 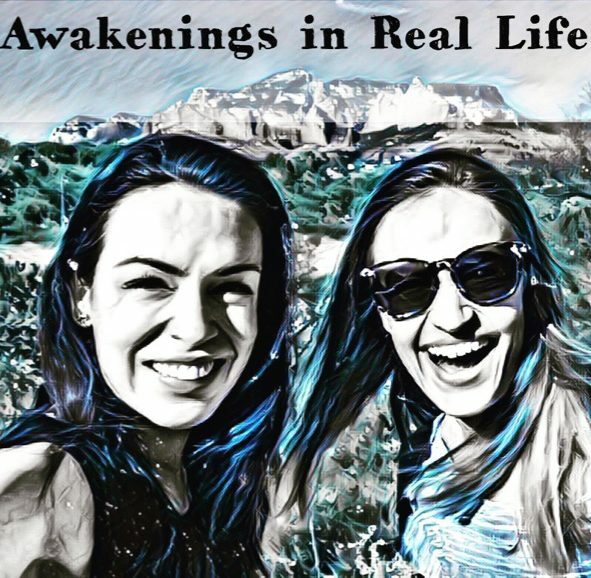 She speaks about her process of recovery, and how she learned to integrate and access mindful awareness as well as how she guides others in her own psychotherapy and mindfulness practice! You can also find her guided meditations on the meditation app Evenflow of which she is the owner and Curriculum director.